Laurel Tree Services can prune and trim your hedges from any size, domestic or commercial. We can advise on the frequency of trimming to maintain your hedge correctly and our eye for detail will bring out the best in your greenery. Contact us today on 01543 222952 for a professional hedge trimming service. I just want to say what a brilliant job Gregg and his team did in removing an 80ft poplar tree. Gregg and the team were polite and friendly and nothing was too much trouble. Lots of care was taken, when removing the tree, so not to damage any surrounding plants and fence panels. The guys also did a brilliant job of clearing away the mess afterwards. I would highly recommend this company. Excellent job done! 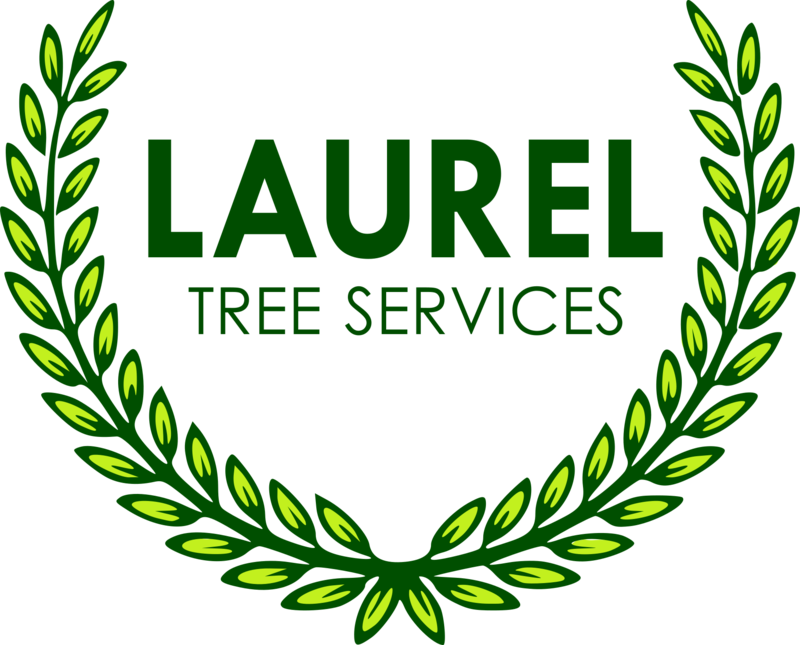 I can certainly recommend Laurel Tree Services. A very reasonable quote and first class service. So much care was taken in removing a very large conifer, trimming the remaining conifers also removal of shrubs and old fence. Very polite nothing was to much trouble the place was cleared away and spotless when they left. Will definitely use again!